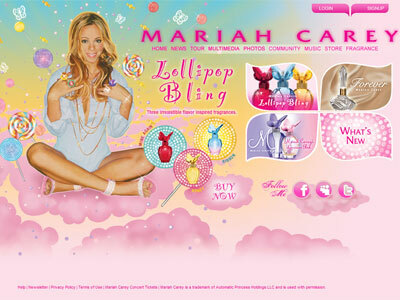 Lollipop Bling Honey Perfume by Mariah Carey. Launched in August 2010 by Elizabeth Arden. 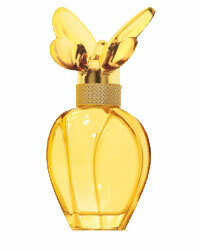 Ribbon perfume is a floral citrus fragrance. "An irresistible fragrance combined with a touch of Honey and Pineapple, creating a bright and sunny fragrance." Available in a 1.0oz EDP spray. 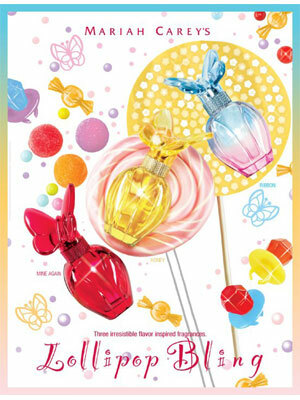 Mariah Carey's Lollipop Bling Honey Eau de Parfum Spray, $35. A fusion of floral and citrus. An irresistible fragrance combined with a touch of Honey and Pineapple, creating a bright and sunny fragrance.